A new Bench has reportedly been constituted by the Supreme Court, in order to look into the Sahara Case. The matter will be taken on May 19th by this Bench, which comprises of Justices T S Thakur and A K Sikri. A Bench comprising of Justice K.S. Radhakrishnan and Justice Khehar was earlier in charge of the matter. 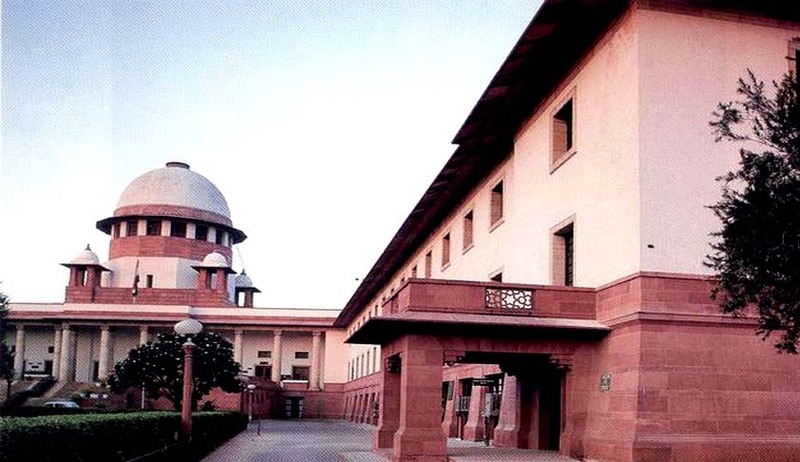 However, Justice Khehar recently opted out of the case, notifying the Supreme Court registry that in future, no matter with regard to the Sahara Group Company should be placed before a bench of which he is a member. Read the livelaw story here. This earlier bench had authored the significant judgment which led to an extended jail stay of Sahara Chief Subrato Roy. On May 6, Justice K.S. Radhakrishnan and Justice Khehar, had rejected Subrata Roy’s plea, challenging its March 4 order detaining him for not complying with the order to return investors money by routing it through SEBI. Read the livelaw story here. However, in the wake of Justice K.S. Radhakrishnan’s retirement and Justice Khehar’s recusal, the Supreme Court PRO, through a brief press conference, had informed that a new bench is constituted to hear the case. Read more news about Sahara case here.